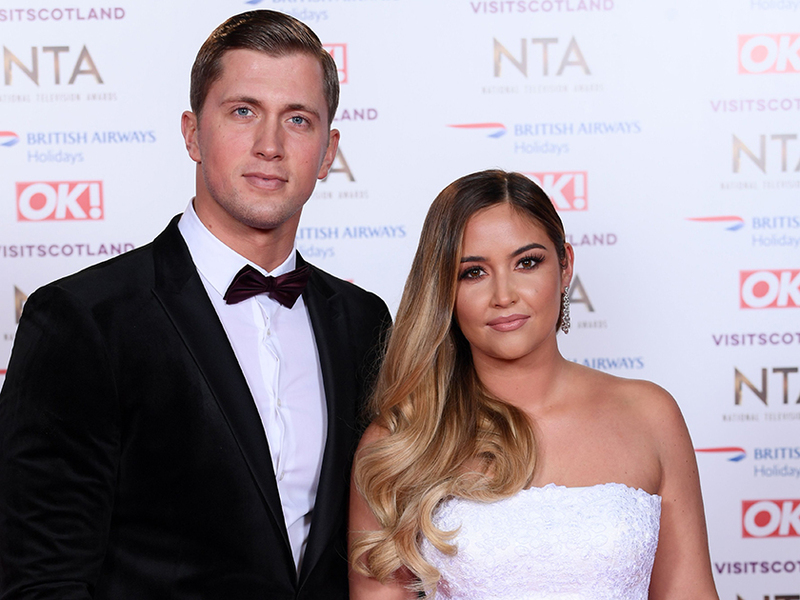 Jacqueline Jossa has hit back with a VERY fiery rant after internet trolls sent her some nasty messages about the children she shares with Celebrity Big Brother husband Dan Osborne. 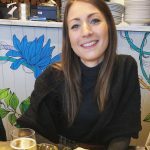 The former EastEnders star – who is mum daughters Ella, three, and six-month-old Mia – took to Instagram yesterday to tell online bullies to leave her kids alone. Jacqueline went on to tell her 1.4million followers that she won’t stand for ‘disgusting’ comments about her little girls. ‘I think it’s strange and odd that you have an opinion so strongly about someone you don’t know,’ she continued. ‘And to have an opinion about their kids… It’s disgusting and weird. Do you know what else I think is really weird? She then went on to explain why she couldn’t keep her anger in any longer as she continued: ‘I should ignore it but it’s really hard. 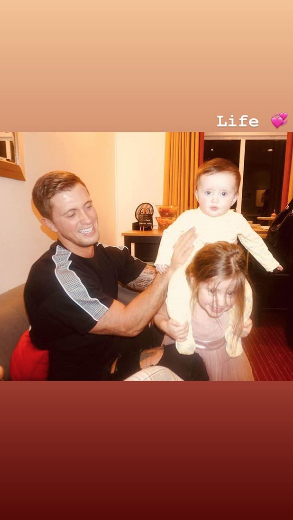 Showing she isn’t about to let the trolls win, Jacqueline finished off her almighty rant with a photo of Dan, 27, and their daughters. ‘Life,’ she simply captioned the shot, which sees her little family playing in their living room. AW!